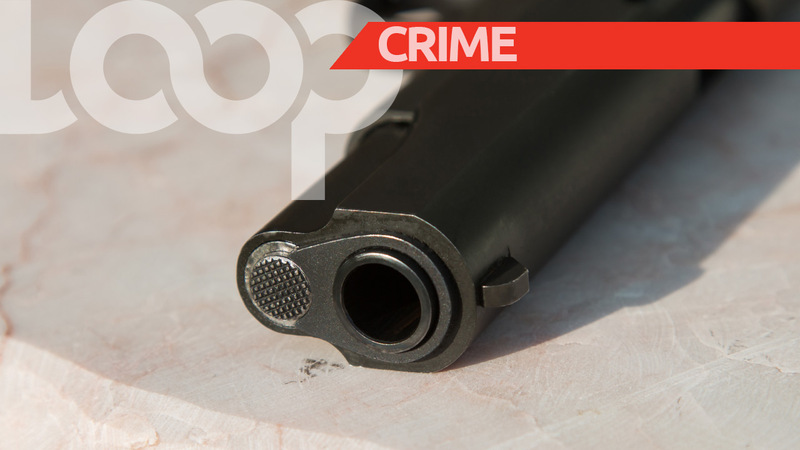 Tobago recorded its first murder on Wednesday. 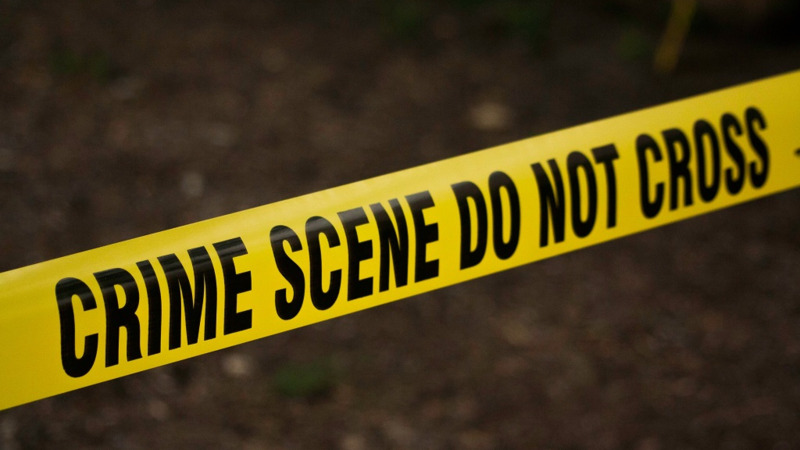 This was confirmed after an autopsy conducted on Friday revealed that the victim found in a burned car in Mason Hall, Tobago on Wednesday morning died as a result of gunshot wounds to the head. 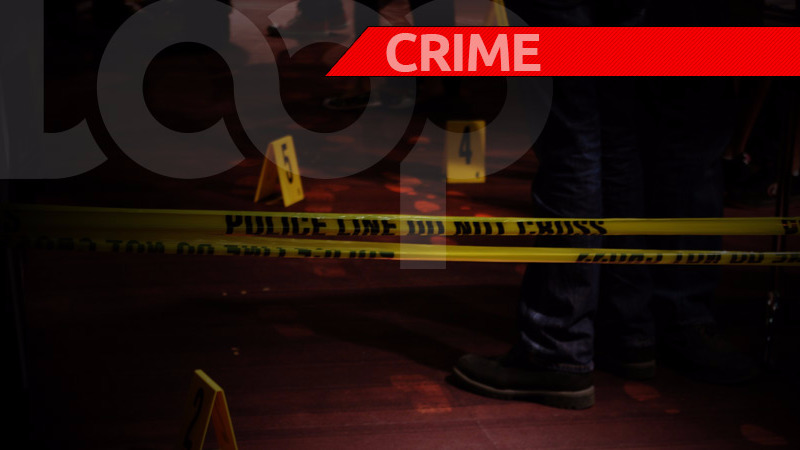 While DNA (deoxyribonucleic acid) samples have been collected to confirm the identity of the deceased, police believe the body belongs to 19-year-old Dwarika Moses of Les Coteaux. Moses’ relatives told police they recognised the vehicle that the body was found in and said that Moses and his car had not been seen since the discovery. An autopsy was performed on Friday at the Scarborough Mortuary by pathologist Dr Easlyn Mc-Donald-Burris. Police believe the vehicle was set on fire to destroy any evidence that his killers may have left behind to link them to the crime. Moses, police said, was a mason, and had no known enemies. The body was found in the rear of a vehicle which was on fire along Belmont Road, Mason Hall, Tobago, around 2 am on Wednesday. Fire officers responded to the scene and human remains were found near the back of the vehicle. As a result of the autopsy, this incident has been recorded as a homicide.